Michael Myers is coming back and he’ll do so with a little Eastbound and Down flair. Master of horror John Carpenter just revealed that Danny McBride and David Gordon Green will write the next Halloween remake, with Gordon Green directing. The pair have worked together often, most notably on HBO’s Eastbound and Down, Vice Principals, and Pineapple Express just to name a few. I will continue in my executive producer role to consult and offer my advice and feedback as needed. It kind of goes without saying that this is a surprising choice. But Gordon Green and McBride have proved time and time again that they understand popular culture. They haven’t done an honest-to-goodness horror movie like this before, but both have exhibited huge range beside the films most of us know them for. The most exciting thing about all of this, and the reason why Halloween fans have reason to get excited, is that John Carpenter will be involved. 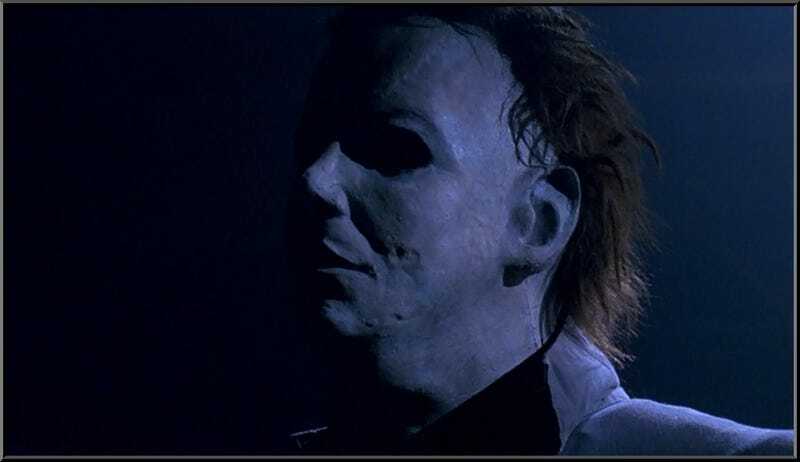 Hopefully, he’ll be there to guide McBride and Gordon Green as they make a film that understands what makes Michael Myers so amazingly scary—but also doesn’t just remake his original masterpiece. The Rob Zombie films have their fans, but I never liked them because they humanized Michael too much. Explaining the horror takes away from the horror. Plus, really, a Halloween movie isn’t a Halloween movie without this. October 2018 feels a long way away, but hopefully it’s worth it.